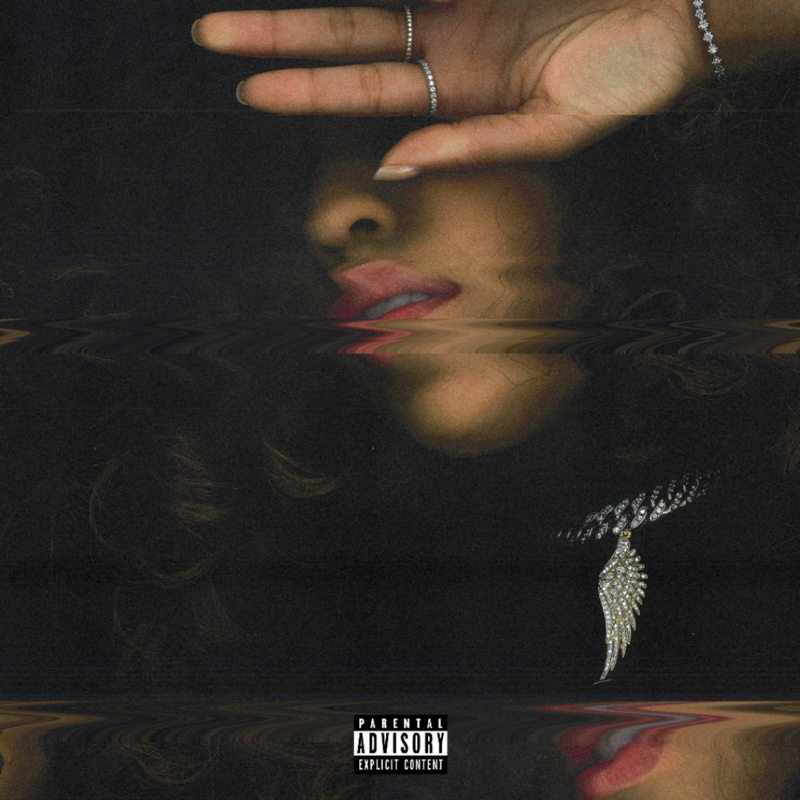 Posts tagged with "Marc E Bassy"
Dinah Jane recently launched her debut single “Bottled Up” featuring Ty Dolla $ign and Marc E. Bassy on HITCO, and today, she shares the video for the up-tempo, bouncy R&B track. Watch HERE. The “infectious hit”, according to Idolator, is making the climb up the Radio charts after being the most added song at Rhythmic Radio. “This specific record, I just wanted to come out with people actually vibing”, Dinah Jane explains. “I just wanted to take it to a party scene”. The feel-good vibe of the song is carried over into the video where the dance party heats up, indoors and outside. In recent months, in addition to logging many studio hours, Dinah Jane also shot a small role for the Netflix film, ‘The After Party’. And now, with this debut release, listeners everywhere will get to know Dinah Jane like never before as she unveils more music in 2018. This entry was posted in Design and tagged 360, 360 Magazine, apple music, Bottled Up, Dance Pop, Dinah Jane, Fifth Harmony, Forbes, iTunes, Jimmy Fallon, Madison Smushkevich, Marc E Bassy, music video, r&b, Rolling Stone, soundcloud, spotify, the tonight show, ty dolla sign, Vaughn Lowery, vevo, YouTube on November 8, 2018 by wp360mag. 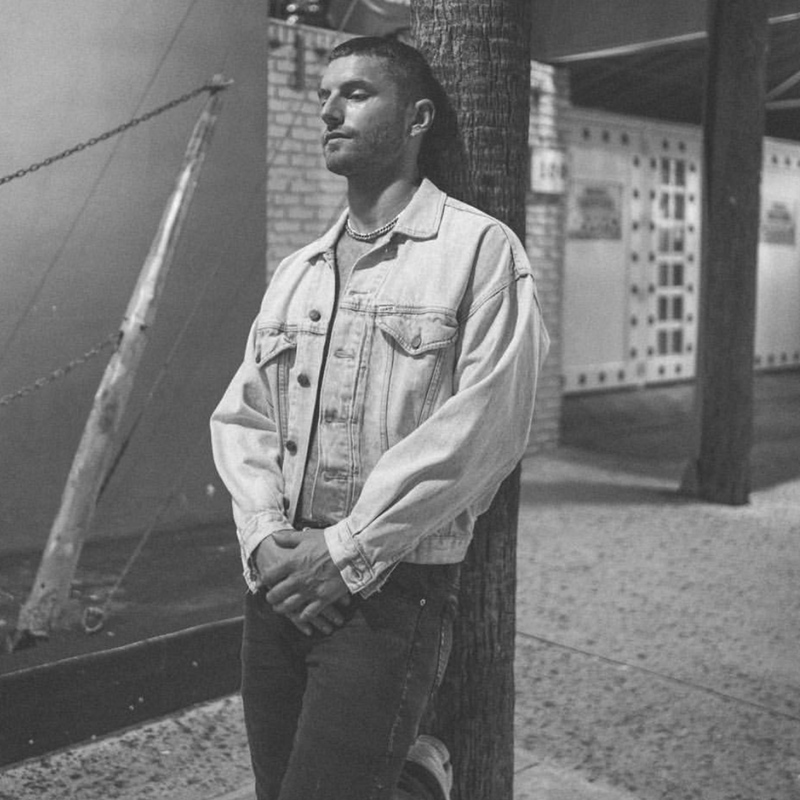 Today, Bay-area pop/R&B powerhouse Marc E. Bassy releases the video for his latest single, “Love Her Too” featuring fellow Bay-area rapper G-Eazy—watch and share HERE. The song is taken from his recently released EP Postmodern Depression, and the video premiered earlier today on MTV Live and MTV U.
Bassy is currently supporting KYLE on his North American tour. See the remaining list of dates below. Tickets are available now at www.marcebassy.com/tour. Singer, songwriter and producer Marc E. Bassy made waves with his critically acclaimed 2016 debut Groovy People EP. Among a track-listing of hits such as “Morning” and “Dirty Water,” it vaulted “You & Me” [feat. G-Eazy] onto the Billboard Hot 100 as the track generated 260 million-plus Spotify streams and achieved a platinum certification from the RIAA within two years. Hot on its heels, he dropped his first full-length, Gossip Columns, and landed yet another smash in the form of “Plot Twist” featuring Kyle. In the album’s wake, he co-headlined the Bebe & Bassy Tour alongside Bebe Rexha and launched his Gossip Columns Tour, selling out venues coast to coast. Along the way, the artist received widespread praise from Billboard, Complex, Hypebeast, XXL, Hot New Hip Hop, The FADER, Spin and many more. Positioned for pop supremacy with his forthcoming second full-length set for 2019, Bassy’s rise to the top is just beginning. This entry was posted in Feature and tagged 360 Magazine, apple music, art, billboard, Canada, Cape Town, Chicago, China, complex, culture magazine, Dallas, design, edgy fashion magzine, Global Society, grovy people, hot new hip hop, hypebeast, Indie Music, iTunes, Jakarta, Japan, Johanessburg, Kyle, London, Los Angeles, Marc E Bassy, Melbourne, Miami, Milan, mtv, MTV live, MTV U, music, Netherlands, New York, newmusic, Paris, producer, San Francisco, sound cloud, spotify, style, SuperDuperKyle, Sweden, Sydney, tidal, Vaughn Lowery, XXL on November 8, 2018 by wp360mag. 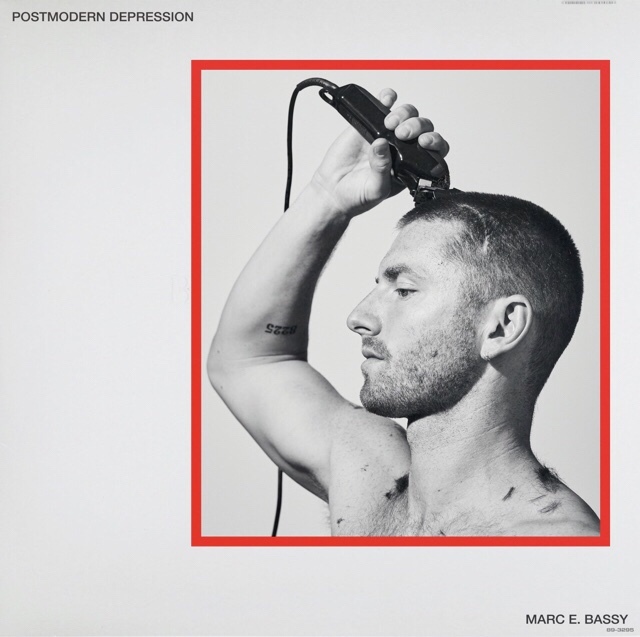 Bay-area pop/R&B powerhouse Marc E. Bassy returns today with his new five-song EP, Postmodern Depression, which features lead single “Love Her Too” with fellow Bay-area rapper G-Eazy. Singer, songwriter and producer Marc E. Bassy made waves with his critically acclaimed 2016 debut Groovy People EP. Among a tracklisting of hits such as “Morning” and “Dirty Water,” it vaulted “You & Me” [feat. G-Eazy] onto the Billboard Hot 100 as the track generated 260 million-plus Spotify streams and achieved a platinum certification from the RIAA within two years. Hot on its heels, he dropped his first full-length, Gossip Columns, and landed yet another smash in the form of “Plot Twist” featuring Kyle. 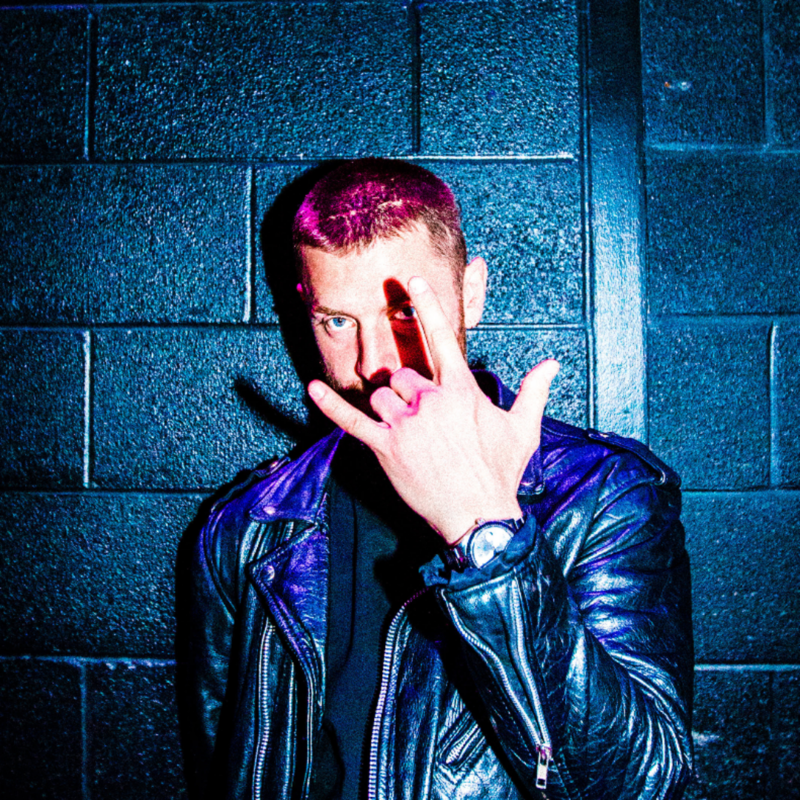 In the album’s wake, he co-headlined the Bebe & Bassy Tour alongside Bebe Rexha and launched his Gossip Columns Tour, selling out venues coast to coast. Along the way, the artist received widespread praise from Billboard, Complex, Hypebeast, XXL, Hot New Hip Hop, The FADER, Spin and many more. Positioned for pop supremacy with his forthcoming second full-length set for 2019, Bassy’s rise to the top is just beginning. This entry was posted in Feature and tagged 360, 360 Magazine, apple music, billboard, complex, ep, g-eazy, Gossip Columns Tour, hypebeast, iTunes, Kyle, Love Her Too, Madison Smushkevich, Marc E Bassy, pop, Postmodern Depression, r&b, singer songwriter, soundcloud, spotify, The Fader, Vaughn Lowery, vevo, You & Me, YouTube on October 5, 2018 by wp360mag. Multiplatinum-certified Bay Area singer and songwriter Marc E. Bassy debuts his new single, “Main Chick,” today—listen and share here. “Main Chick” follows Bassy’s acclaimed full-length debut, Gossip Columns [Republic Records], released last fall. He recently finished performing his headlining “Gossip Columns Tour” across the United States, as well as supporting Ty Dolla $ign on his “Don’t Judge Me” Tour.” Further music is set for release this year. This entry was posted in Uncategorized and tagged 2AM Club, 360 Magazine, art, artist, charnese ballard, Contemparary r&b, contemporary, cultural, culture magazine, Don't Judge Me Tour, Facebook, generation x, generation z, gossip columns, Gossip Columns Tour, hip hop, icon, iconic, INSTAGRAM, MAIN CHICK, Mainstream, Marc E Bassy, millennials, multi-platinum, music, new music, New Release, new single, pop band, pop culture, pop music, public, reggae fusion, Republic Records, singer, songwriter, soul, soul music, Twitter, Ty Dolla $ign, Vaughn Lowery, youth on May 4, 2018 by wp360mag. 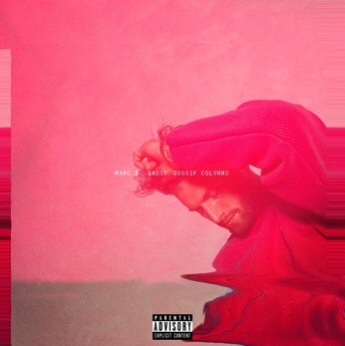 Bay Area singer-songwriter Marc E. Bassy has released his debut album, Gossip Columns, via Republic Records today. Listen HERE. 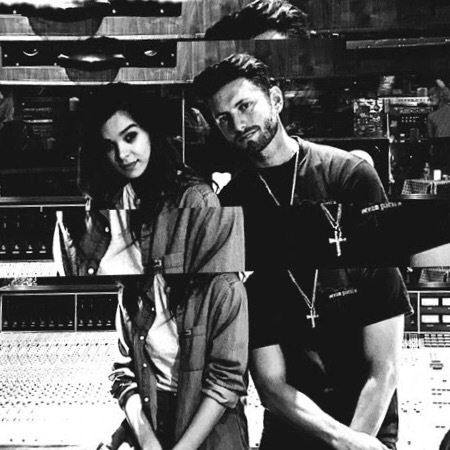 The album features star-studded assists from Kehlani, KYLE, YG, Bobby Brackins, Hailee Steinfeld, Thundercat and G-EAZY (including their platinum-certified song “You and Me”). Earlier this summer Bassy launched the first single and remix from his new body of work with “Plot Twist” f/ KYLE and “Plot Twist (Remix f/ Hailee Steinfeld),” which have garnered a combined 16M+ Spotify streams. “So Simple” f/ G-EAZY has already racked up over 1M+ Spotify streams in merely a couple weeks. 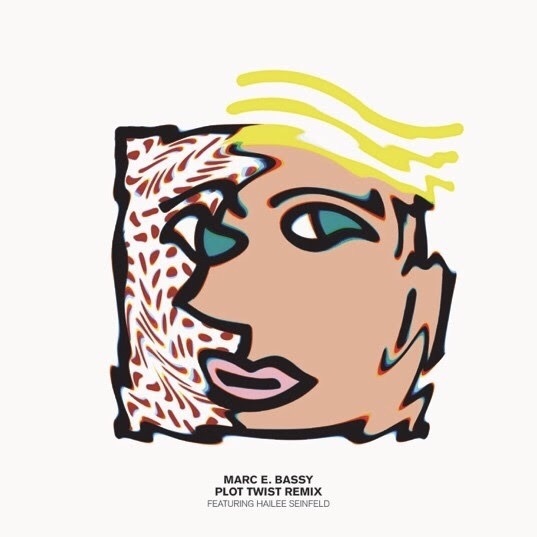 While Bassy has been a much buzzed-about singer/songwriter since the release of 2016’s Groovy People EP, Gossip Columns further showcases Bassy’s recognizable crooning, amplifies his song-crafting capabilities and takes the listener on a themed-journey into his personal world. “I chose this album title because these tracks are essentially sensationalized stories from my personal life, experience and observation,” says Bassy. “I have always dug into these stories as sources for inspiration, and being based in the muck and mire of Los Angeles, a tabloid-ish picture is what I have painted within this album.” Catch Bassy reveal more about the songs on Gossip Coumns and air some of the new tracks this weekend on Beats 1’s Noisey Radio (Saturday at 9amEST/6amPST & Sunday 9pmEST/6pmPST). On Monday, October 16 the Bebe & Bassy Tour 2017 will kick off in Seattle WA, featuring co-headlining performances from Bassy and Bebe Rexha. The two pop forces will trek across the U.S. on a 23-city date tour, which hits major markets such as Los Angeles, Las Vegas, San Francisco, Atlanta, and New York (see below for full tour dates and venues). Tickets for the BEBE & BASSY TOUR 2017 are available now with VIP ticket packages for the tour also available. The Marc E. Bassy “VIP Meet & Greet” package will include: One (1) GA Ticket with venue early entry; pre-show meet & greet and photo opportunity with Marc E. Bassy; Invitation to Q&A session with Marc E. Bassy; One (1) signed item; One (1) holographic commemorative laminate; Crowd-free shopping. In 2016, Bassy became the hottest new voice to rise from the buzzing, Bay Area music scene in Northern California. His Groovy People EP spawned the platinum-certified, “You & Me” which featured another familiar Bay Area native, rapper G-Eazy. The song has racked up over 216 million Spotify streams and counting. The follow-up hit “Morning” cracked 15 million Spotify streams during his headlining The Groovy People Tour this past fall. Along the way, he’s received widespread acclaim from Billboard, Complex, Spin, and more. In August of 2017, Bassy released “Plot Twist” f/ KYLE, which has garnered over 9M+ streams on Spotify, while the recently released “Plot Twist (Remix f/ Hailee Steinfeld) continues to grow with nearly 3M Spotify streams. Bassy’s debut album from Republic Records, Gossip Columns, is out October 13. This entry was posted in Uncategorized and tagged 360, 360 Magazine, Alexandra gavillet, bassy, Beats 1, Bebe & bassy, bobby brackins, Diana Macaraeg, g-eazy, gossip columns, groove people, hailee steinfield, Kehlani, Kyle, Marc E Bassy, music, musician, plot twist, rapper, singer, thundercat, Trap, Vaughn Lowery, ya on October 14, 2017 by Pitch360. Bay Area singer-songwriter, Marc E. Bassy, recently released his new single, “Plot Twist” f/ KYLE, which has already amassed nearly 8M Spotify streams. Today, the artist dropped the remix version, featuring an assist from multi-platinum selling artist Hailee Steinfeld, who adds some female perspective and flare to the hit’s romantic narrative of ‘one-thing-leads-to-another.” Listen HERE. 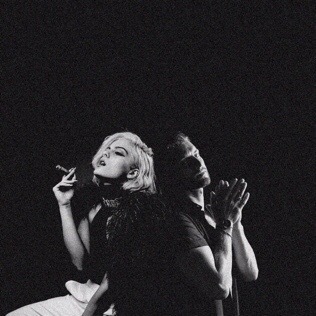 Last month, Bassy debuted the music video for “Plot Twist” (f/ Kyle) via Paper Magazine, who wrote, “The visual, which features bathroom dalliances and many the hot-and-heavy make-out sesh, sees Marc E. Bassy navigate the honeymoon stage of a relationship with the girl of his dreams which is moving slightly too quick for comfort.” Watch it HERE. The playful video seamlessly mimics the track’s sonic direction— a fusion of R&B, hip-hop, and pop, topped off with Bassy’s distinct swagger. Fans can stream the track HERE. This entry was posted in Uncategorized and tagged 360 Magazine, Bay Area, Celebrity, Global Society, Hailee Steinfeld, Los Angeles, Marc E Bassy, music, new, New York, plot twist, pop culture, Republic Records, September 1, singer, Vaughn Lowery, Victor Harrington, Video on September 1, 2017 by wp360mag.